Austin Apartments BAD CREDIT OK! Have you been afraid to go to the NICE APARTMENTS because you don't think you could get approved there? You do NOT have to live in a older dump simply because your credit is not the greatest, even if your credit is really bad, I can get you into a nice newer Austin apartment that would totally blow you away! Maybe you have recently been turned down for an apartment and think you are not going to get in anywhere nice without a no credit check apartment. Austin Apartments BAD CREDIT OK! STOP THAT NEGATIVE THINKING - We CAN HELP - CALL US! On 183 North Bound side, 2 blocks North of Braker lane! WALK IN WELCOME - JUST STOP BY! Apartments do NOT qualify you the same, I know which ones are easy on credit, and its not always the ones you would think! Austin Apartments BAD CREDIT OK! 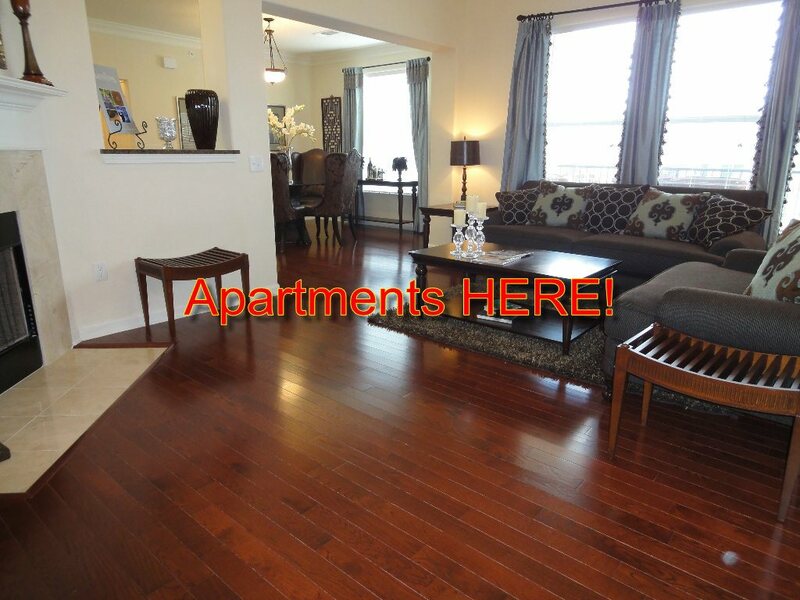 We have MANY Nice Austin Apartments that will accept you just as you are! Austin Apartments don't advertise on their web sites that they take BAD CREDIT, they don't have signs hanging outside that say BAD CREDIT WELCOMED! BUT WE KNOW! We have apartments in Round Rock that accept bad credit, I have apartments in Cedar Park that accept bad credit, Pflugerville, Wells Branch and More! We have many Austin Apartments that take bad credit! 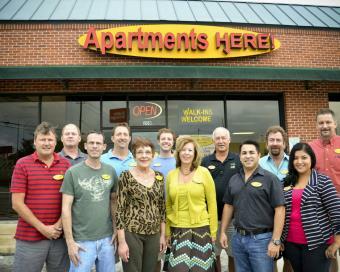 We have Apartments that WILL work with you! 100% Totally FREE Service for you! give us a little info and we will give you OPTIONS!